MASSACHUSETTS PREMIERE. Simone Veil’s intrepid fight to legalize abortion in France is vividly brought to life in this taut fact-based political drama. In 1974, French health minister Veil is charged with decriminalizing abortion and easing access to contraceptives. Facing strong opposition from politicians, an enraged public, and the Catholic Church, Veil, who survived Auschwitz and Bergen-Belsen and lost her parents in the Shoah, refuses to give up. Fighting for justice amidst a swirl of antisemitic sentiment, sexism, and personal attacks, she perseveres in advancing women’s rights. 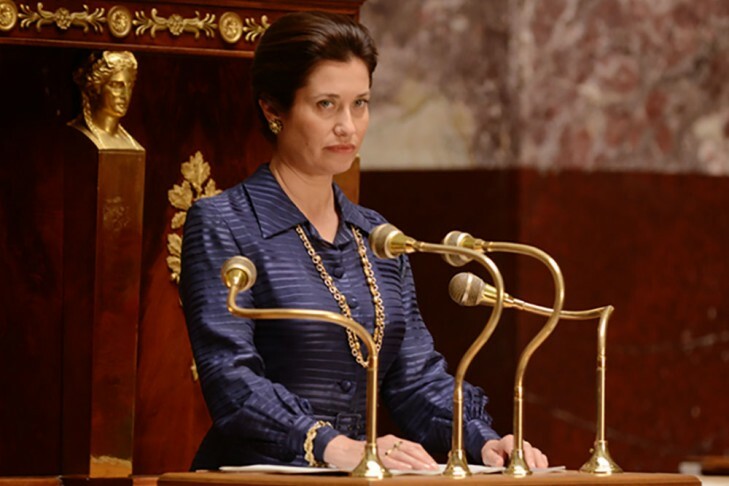 César Award-winning actress Emmanuelle Devos (Coco Before Chanel) delivers a smoldering performance in the lead role.